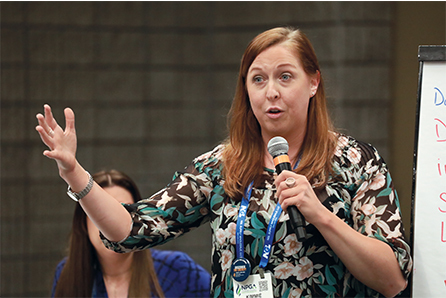 The Women in Propane Council (WIP) is bringing better communication practices to the propane industry using a behavior assessment tool called DiSC training. 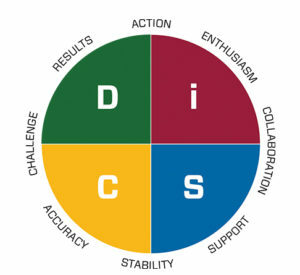 DiSC is a unique workplace training program that helps employees and managers better understand how they communicate in the workplace and learn how to effectively play to the specific needs of their co-workers based on their communication styles. According to WIP, DiSC training is the highest-rated behavior profile tool in the country. The tool is based on psychologist William Moulton Marston’s DiSC theory, which centers on four personality traits: dominance, influence, steadiness and conscientiousness. An individual exhibits one or several dominant personality traits and these determine how they communicate with others. The training helps employees better understand their own communication style and how it impacts their interactions with co-workers. WIP began offering DiSC training in 2016. The group had been holding leadership forums for about six years and was looking for a vehicle to help with communication, according to Laurie Irish Jones of Irish Propane, the chair of WIP. According to Milissa Lord of A.R.M. Solutions, the treasurer of WIP, DiSC provided a type of training that wasn’t being offered in the industry. The council thought it was a good fit because it helps companies and the people within them grow as they move into management positions, or toward other goals. One of the prime objectives of WIP is to provide avenues for continuous improvement, Irish Jones explains. DiSC offers this by giving employees a way to find out about themselves and improve their communication skills. The program also offers learning in areas where an employee might want to advance, so there is a leadership aspect as well. WIP was drawn to DiSC training because of the emphasis on learning about oneself. According to Irish Jones, the program focuses on how to communicate with others and seeks to improve one’s own communication skills, rather than focusing on how others can change their communication. The ultimate goal of the program is to help companies become teams that are more effective, efficient and close, Lord says. The DiSC training process is fairly simple. After a company decides to implement the program, the attendees take an online assessment to develop an individual profile, which is provided by the trainer during the workshop. According to Lord, the training features various video clips, role playing and other hands-on techniques that help individuals understand how they interact with people who have different communications styles. The program is completely planned to make sure the companies realize the full impact, Lord says. WIP currently has three volunteers who can perform the training. Each is certified and has been through the DiSC training with the company. The group is receiving a lot of positive feedback on the program, the leaders say. One piece of the training that stuck with most people was learning how to manage managers. Individuals who have gone through the training appreciate the chance to learn how to better communicate with management and improve those relationships. 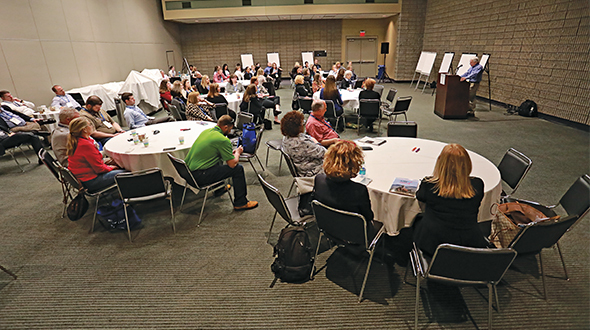 Kimmie Marler, a regional business analyst for ThompsonGas, participated in a DiSC management training program held in April at the National Propane Gas Association’s Southeastern Convention & International Propane Expo. The class was taught by Jackson and Lord. According to Marler, there was a lot of interaction, whiteboarding, demonstration of communication styles and group discussion. She also noticed, like Lord, that the pretraining assessment was strikingly accurate. Since participating in the training, Marler has noticed a marked difference in how she communicates with her co-workers. The cheat sheet helps her think about the way people are presenting information to her. If they are sharing details or are detail oriented, she knows they are probably an S or C, she says. If they are passionate or emotionally driven, they’re probably a D or I.
Marler says this assessment helps her better communicate with others so that everyone benefits from the conversation. 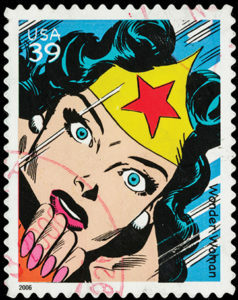 According to Marler, when a co-worker pauses, her instinct would typically be to fill the dead air with ideas. Since the training, she waits for those individuals to share their thoughts and encourages them to bring their ideas forward. 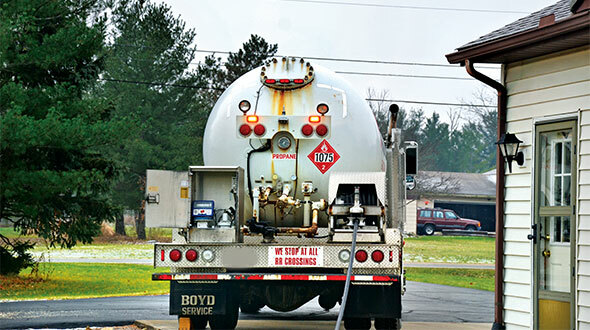 Marler hopes to see many propane industry companies benefit from the training program. When companies invest in their employees and help them become better communicators, their wealth of knowledge and that of the industry’s increases, she says. 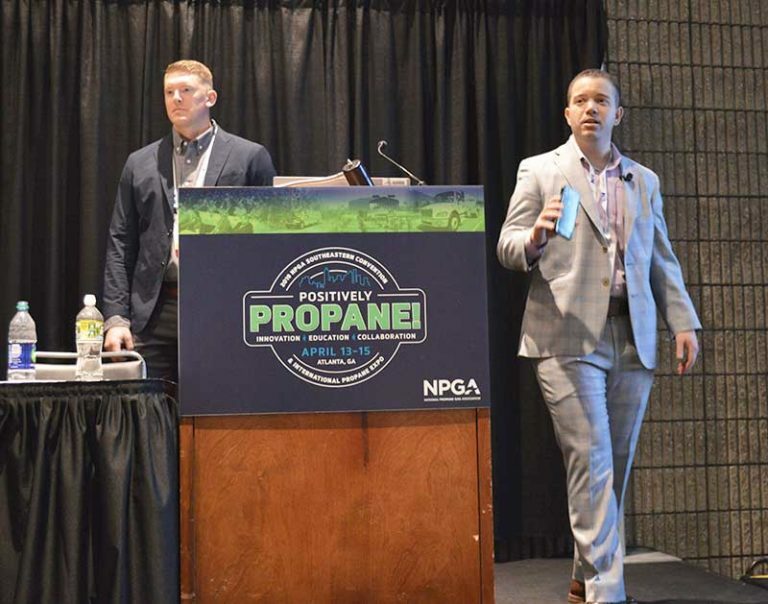 Not only is this good for individuals and companies by increasing communication skills, but it is also good for the overall development of the propane workforce. According to Irish Jones, this program is both a way to attract people to the industry and a way to retain them. WIP is taking DiSC training on the road. 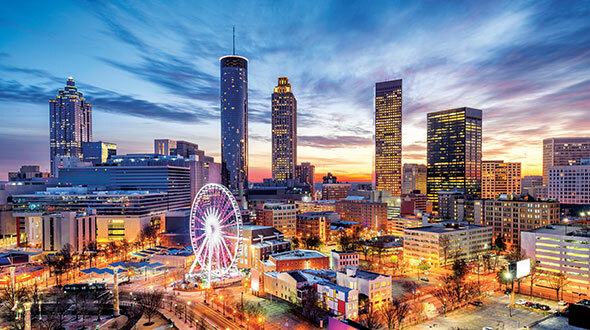 In order to bring the training to a wider audience, the group is offering to travel to companies and perform the training on-site. Large and small organizations have reached out to WIP about the program, says Laurie Irish Jones of Irish Propane. WIP has three DiSC-certified volunteers who perform the training, with a fourth and a fifth volunteer expected to join the group. 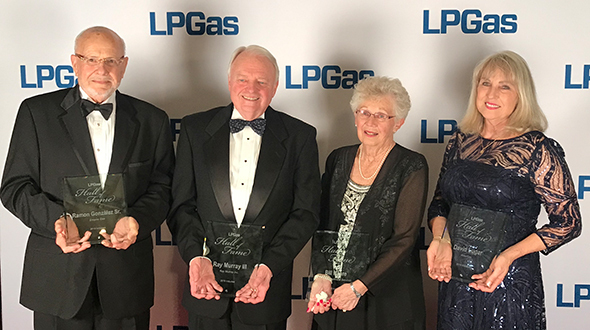 The group’s goal is to have volunteers in each region to help make the program more cost-effective for propane industry members. WIP is asking $195 per attendee for the training as well as reasonable reimbursement for travel. According to Irish Jones, individuals who are interested in becoming certified trainers should contact her or Milissa Lord of A.R.M. Solutions. “There are a lot of great trainers and speakers throughout the industry who could really help us make a difference,” Lord says.